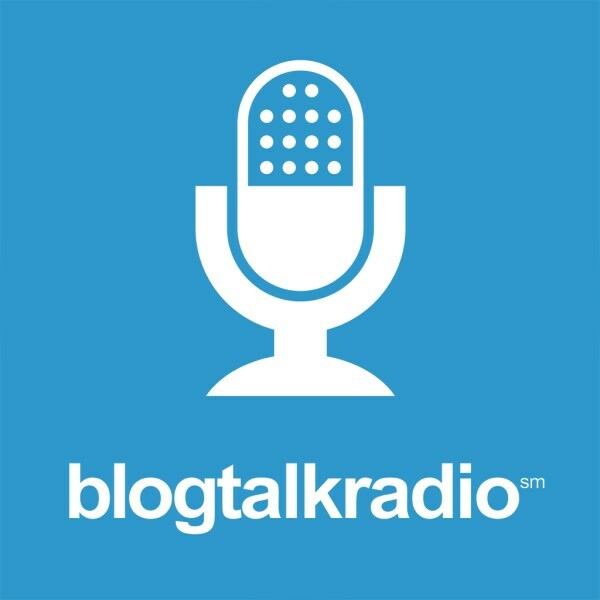 MixKnowledgy is a unique social experience that combines elements of a mixer & a forum. This event in SOHO New York was run by Co-founders Erman Baradi & Brandon Waites. They invited Heckler Kane Creations to capture the event so everyone can share in the knowledge. Matthew Penn is best known for his work on Law & Order. He is also the Executive Producer of Queen of the South and Director on Royal Pains. Moderated by Keren Robinson and Jade Voight, Matthew Penn shares wisdom from his journey in television and what it takes to make it in this business. Matthew Penn is best known as the Executive Producer of Law and Order. 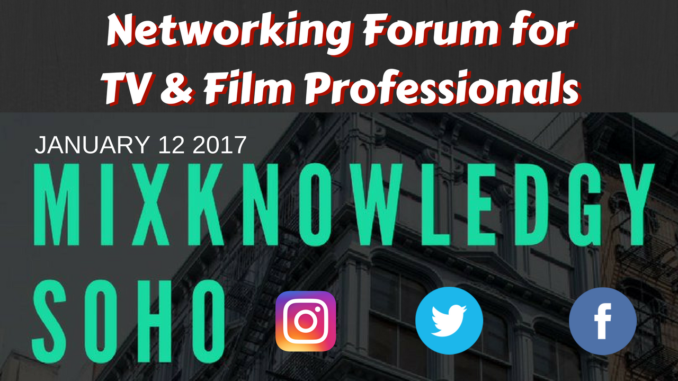 He was the first panelist at the MixKnowledgy event held in Soho New York on January 12, 2017. His career didn’t happen over night and Matthew talks about the hard work that goes into producing a television series like Law and Order. He is also the Producer on Queen of the South and a Director for Royal Pains. Moderated by Gary Jenkins of NY Film Loft, these three seasoned actors candidly discuss their journey and longevity in this business . From auditions to being on set, we get a glimpse of what its like to work on major productions. Tanya Wright is best known for her work on Orange is the New Black. Geoffrey Cantor has a fantastic resume and is best known for his work on Daredevil as Mitchell Ellison. From Gotham we hear from Christian Frazier. Bess Fifer is the casting associate known for her work on Daredevil as well as the award winning Stranger Things on Netflix. 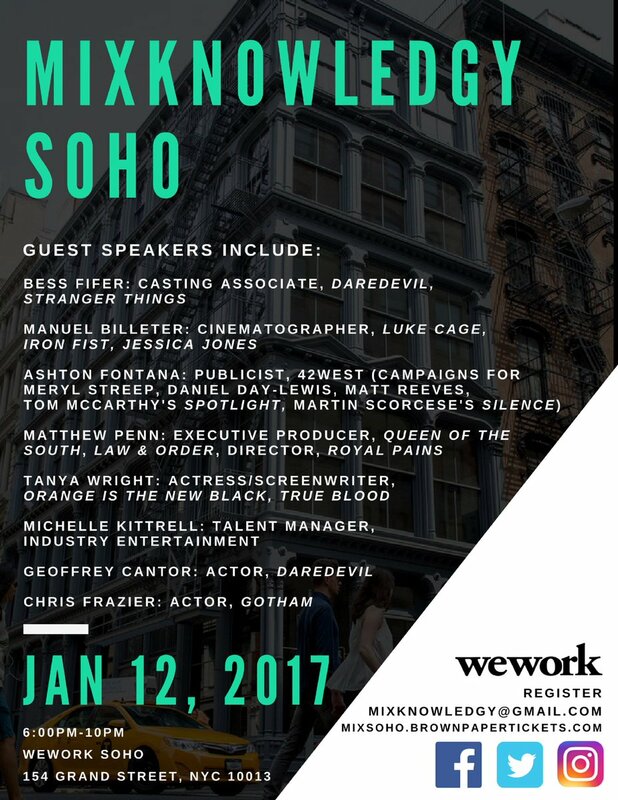 Bess gave actors the scoop on what it takes to make an impact on an audition at the Mixknowledgy Soho event in New York on January 12, 2017. Ashton Fontana is a publicist at 42West and has managed campaigns for Meryl Streep, Daniel Day Lewis, Matt Reeves, Tom McCarthy’s Spotlight and Martin Scorcese’s Silence. 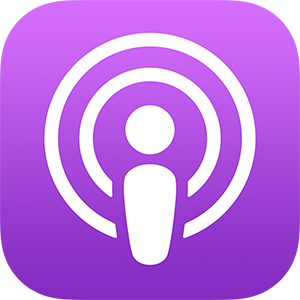 Don’t miss her words of wisdom on what it takes to get the word out. Michelle Kittrell is a talent manager that also joined this panel at the MixKnowledgy event in New York on January 12, 2017.